Welcome to 1Call Direct, Scotland’s No. 1 Call Centre. We are celebrating 30 years of working with some of the UK’s largest Utility, Mobile, Home Phone & Broadband providers. 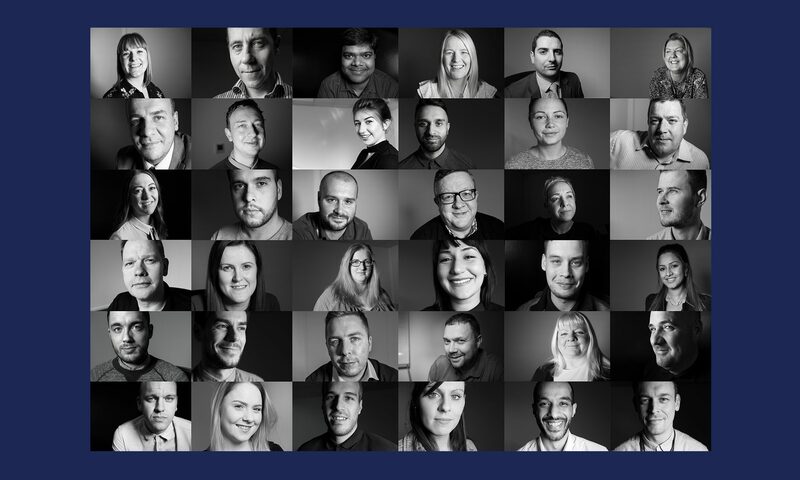 We are passionate, motivated, ambitious and focused on sales, which makes us the top Call Centre in Scotland to work with. Our agents, our managers, and 1Call itself are all energetic, enthusiastic and driven, which is why we are the best at what we do. Our call centre floor is relaxed and friendly, despite our focus. Our approachable and supportive management team, our programme of continuous training and development, and our policy to promote from within, wherever possible, means that this is not only a great job, it’s also a great career. Our team is well rewarded with big, achievable bonuses and an impressive incentive and recognition program exceeding £32K a year. Our regular charity events and dress-down weeks don’t hurt either! We consistently exceed client sales and customer experience targets and we want you to be part of our team. If you are a target driven sales advisor with a proven track record of hitting targets this is an excellent opportunity for you!